Lots of surprises on this list! We saw the top actors of 2017, the men who made all the money at the box office. Now, it's time to look at the women. Kareena Kapoor Khan and Sonam Kapoor don't feature in the list since they didn't have any release in 2017. Deepika Padukone was also missing in action as Padmavati -- now called Padmavat -- was pushed ahead. Anushka Sharma and Shraddha Kapoor lost out as they didn't deliver a hit. Take a look at the actresses who made hay at the box office. Kat was terrific in the well-reviewed Jagga Jasoos. Sadly, the film didn't work at the BO. Someday we predict, it will be a cult flick. Kat made up with Tiger Zinda Hai, which is marching relentlessly towards the Rs 300 crore mark and that sees her top of this list. 2018 will be special for Kat: She has Thugs of Hindostan with Aamir Khan and Zero with Shah Rukh Khan. 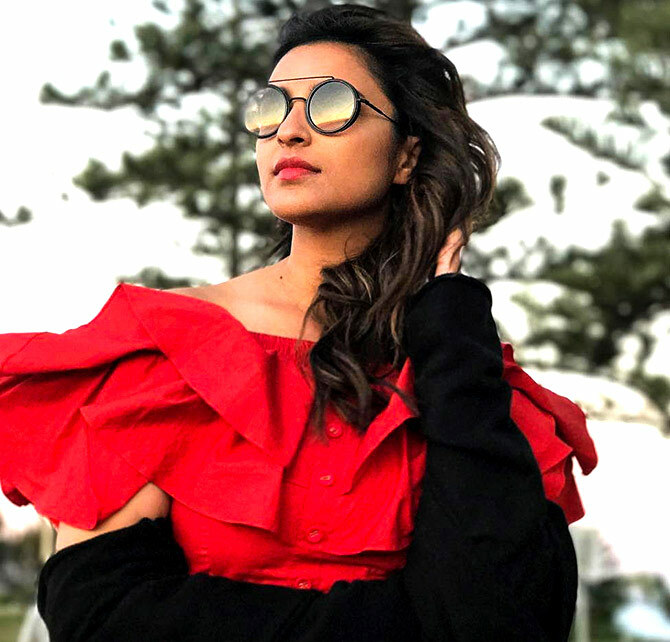 Parineeti's Meri Pyari Bindu didn't make waves at the turnstiles. But when she featured in the multi-starrer Golmaal Again, she scored her first double century! Parineeti should have an eventful 2018, with Sundeep Aur Pinky Faraar and Namastey England. 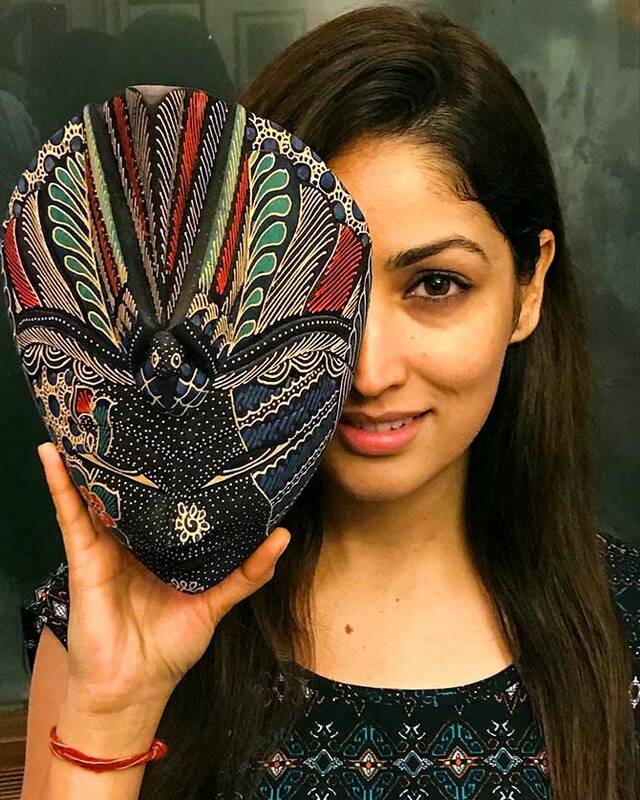 Bhumi had a 100 percent strike rate with Toilet: Ek Prem Katha and Shubh Mangal Savdhan successful at the box office. Her first release Dum Laga Ke Haisha was a hit as well. If it wasn't for the long-delayed release of Running Shaadi, Taapsee's average would have been better. She saw big success in Judwaa 2 and scored as a solo leading lady in Naam Shabana. Jacqueline is doing well with her masala big ticket outings. Even though A Gentleman failed, Judwaa 2 delivered a Rs 100 crore success. 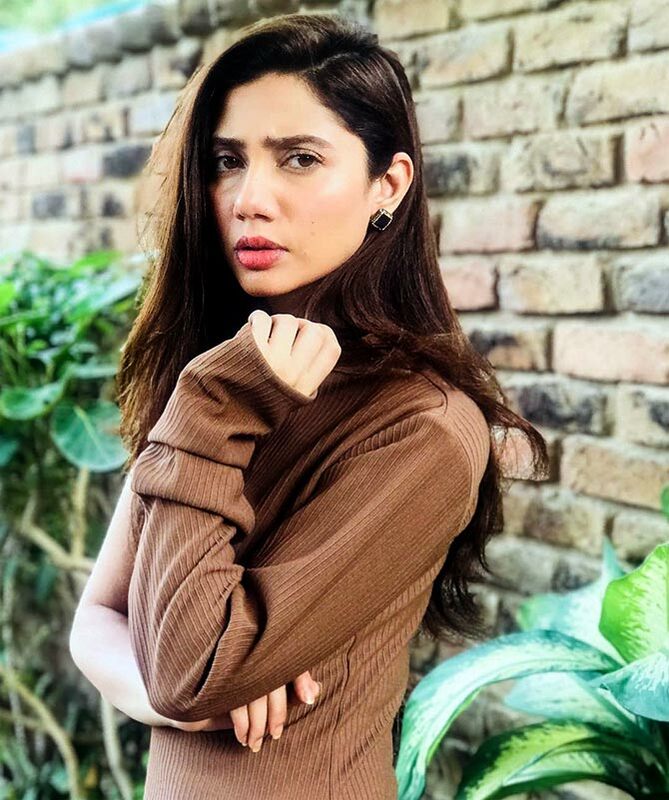 With her solitary release, the Pakistani actress managed a decent success with the Shah Rukh Khan starrer. Baadshaho stopped short of sprinting towards the 100 crore mark while Mubarakan's run was cut off even though it was made for bigger bucks. If not for the disaster that Sarkar 3 was, Yami would have enjoyed a better strike rate. She had a significant role in Kaabil and that gave her credit. Dobaara was a disaster, but Jolly LLB 2, a superhit, save the year for Huma. Alia had just one release and she delivered a superhit. 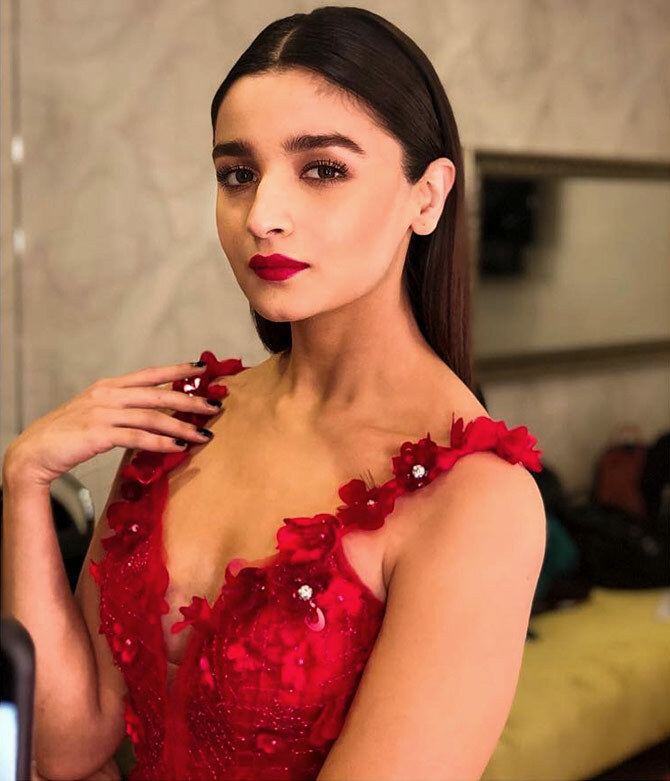 Badrinath Ki Dulhania had an author-backed role for her and she did full justice to it. She makes a good pair with Varun Dhawan, doesn't she? Only Hindi film releases -- no dubbed versions -- have been assessed for this feature. Only the India business has been considered. Only lead roles have been considered. No cameos or special appearances. Only actors have been considered whose films have generated a combined revenue of at least Rs 100 crore at the box office. All collections as per production and distributor sources.